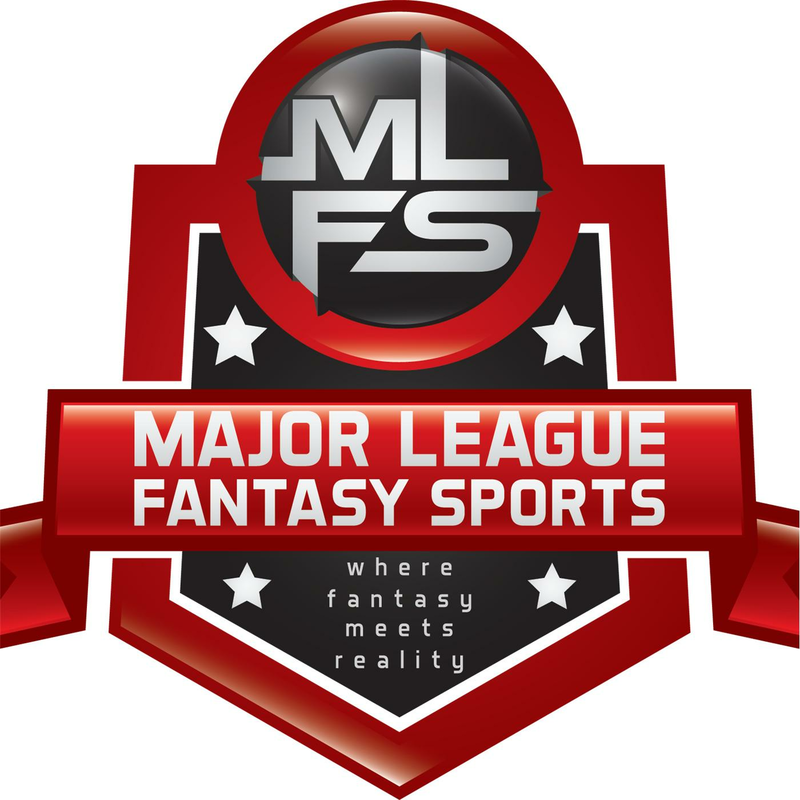 Join Corey D Roberts on Sunday March 20th, 2016 from 7-9pm EST for this week’s episode of the Major League Fantasy Baseball Radio Show. We are a live call in radio show so we encourage callers at 323-870-4395. Press 1 to speak with the host. This week we will break down everything fantasy and MLB relevant for the N.L. Central division.